The pleasant climate and the pleasing atmosphere makes Darjeeling one of the most preferred hill stations to visit by most tourists. As the weather is ideal for tea plantation, you can see that most of the hills and plains in the area are covered with tea gardens. This contributes to the stunning beauty in the area and attracts a large number of visitors from all over the world. A small town in West Bengal, it is nestled in the Lesser Himalayas and houses many stunning sights such as Waterfalls, Mountains, Plains, etc. The atmosphere is calm and tranquil and is perfect for people who want to get away from the city life. 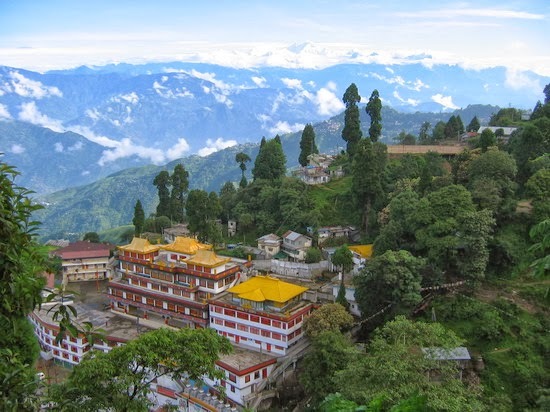 Many tours such as the popular darjeeling trains and other bus tours can give you a spectacular tour of the town and help you explore it with ease. The nearest airport to Darjeeling is Bagdogra that operates many flights to popular cities. Bagdogra is just 2.5 hours by road away from Darjeeling. There are many prepaid taxis and cabs available in the area which can be hired in order to get to your destination. Making use of shared taxi services can also help you to reduce the travel expenses. 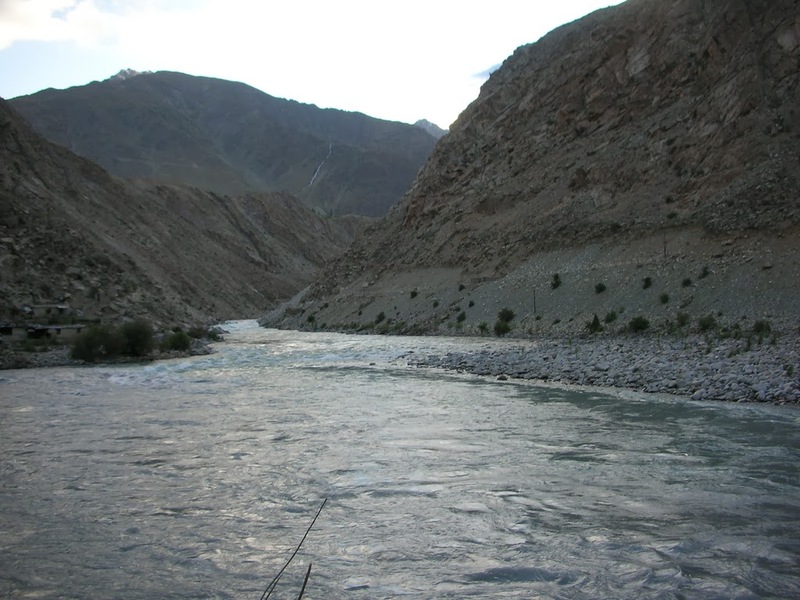 There are regular bus and jeep services which the tourists can make use of in order to reach the hill station. If you are planning to reach the city by train, then you can alight at New Jalpaiguri which is the closest to Darjeeling. This station is well connected with many popular cities and stations. Founded and established by Tenzing Norgay and Sir Edmund Hillary, it has many expeditions and records on display since 1953. The institute also provides mountaineering courses for people of all ages and experiences. Specially for the adventurous, there are other activities available such as rock climbing that can get your adrenaline going. For people who appreciate the beauty of mother earth, they can visit Darjeeling to get a spectacular view of Mt. Kanchenjunga especially in the mornings before the rays of the sun kisses it. Specially known for its exhilarating sunrises, you can get your money’s worth while enjoying them. As mornings can be quite cold, you can have some refreshing hot tea in order to ignite your senses. The beautiful atmosphere and the welcoming nature of the town makes it one of the most prefered hills stations in India.